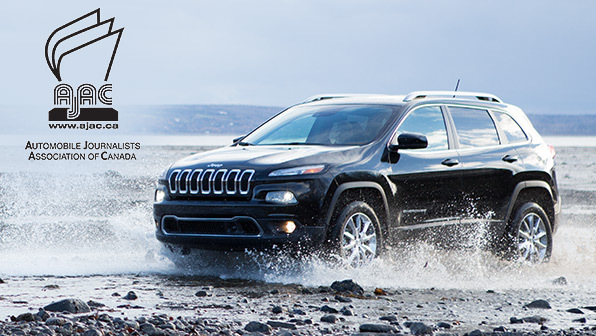 I came across an article about the Jeep Cherokee voted 2014 Canadian Utility Vehicle of the Year which prompted my need to find out which vehicles were in the running. So, I hit the Google search bar -- but ended up in a totally different direction. 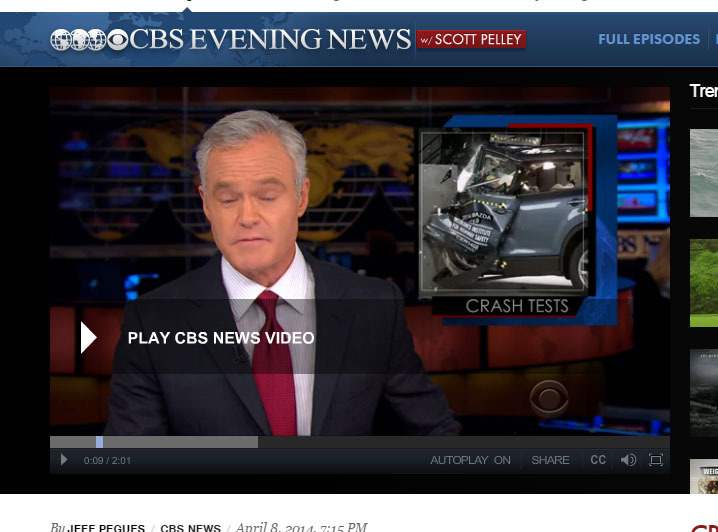 I found this story from April 2014 about many popular mid-sized SUV's failing crash tests. Which led me to this website --The Insurance Institute for Highway Safety. There are crash test videos of pretty much every vehicle out there. I checked out the Honda Pilot's video then the JKU 4 door . I found the comparison quite interesting. I think I will still stick with my Rubicon. I was quite impressed. Yah, Yah I know the Wrangler doesn't do so good on side impact. But I find these videos interesting and wanted to share them with you. I would like to point out that however all the safety rhetoric can be very important and helpful -- we need to remember a few things. These crashes are controlled crashes. When we are out on the streets driving our vehicles nothing is controlled. Is any vehicle we are in going 40 mph or even 60 mph going to be safe when "freak" things happen? You also see it all the time when people walk away from accidents unharmed and you can't believe it. I guess what I'm trying to say is don't believe everything you hear and read -- except here :-) -- on TV and the internet. And... be careful out there no matter what vehicle you are in. Don't take those unnecessary chances. Be Safe this Holiday Season! You know the line... I don't have to say it... But -- maybe I will... Don't drink and drive, Don't text and drive. Two hands on the wheel and keep yourself safe!